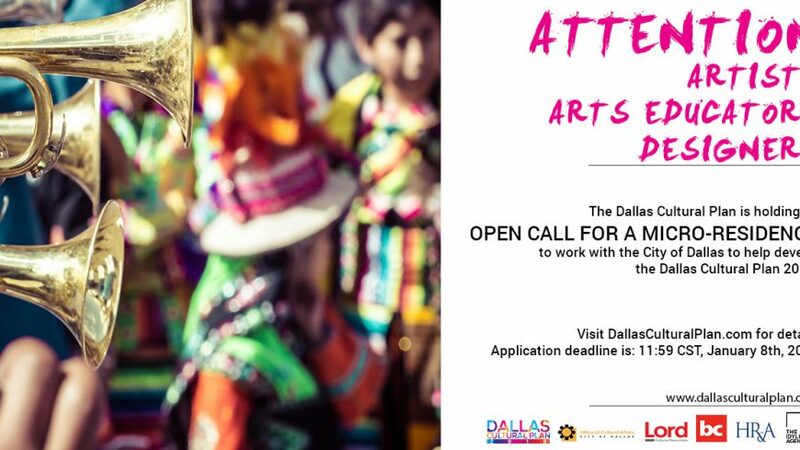 Don’t miss your chance to participate in this exciting opportunity to shape the future of arts and culture in Dallas! 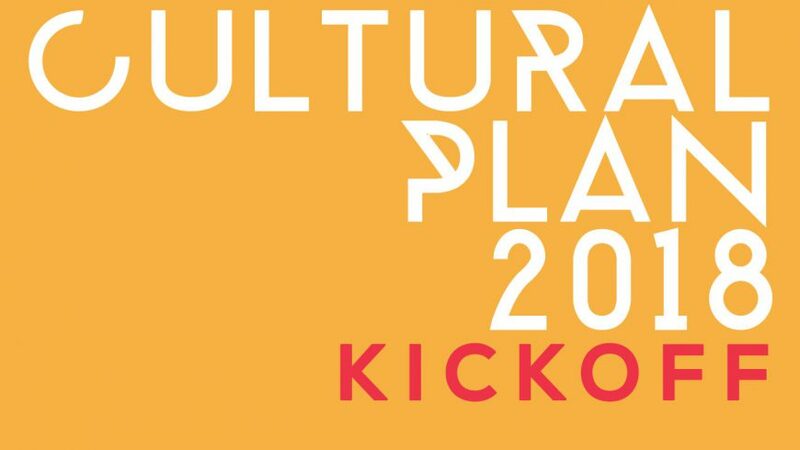 Doors open at 10:00am, the program begins at 10:15. 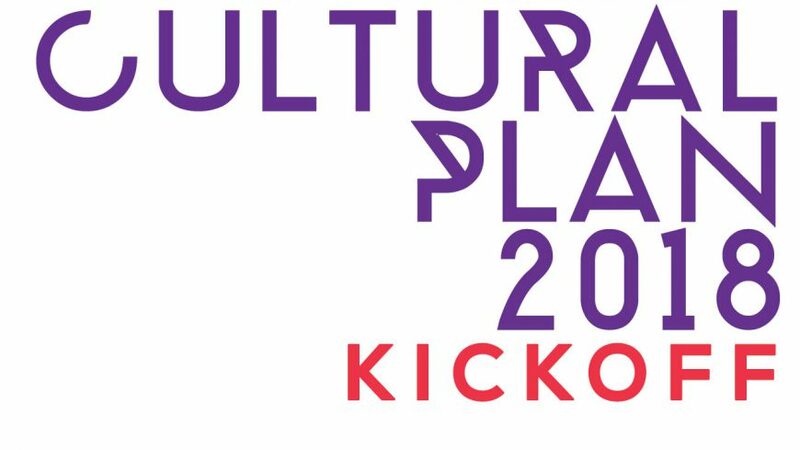 Don’t miss your chance to participate in this exciting opportunity to shape the future of arts and culture in Dallas! 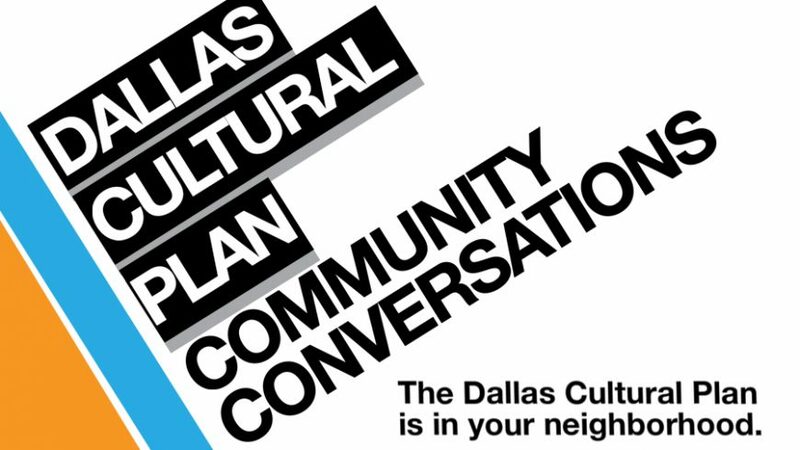 Doors open at 6:00pm, the program begins at 6:15. 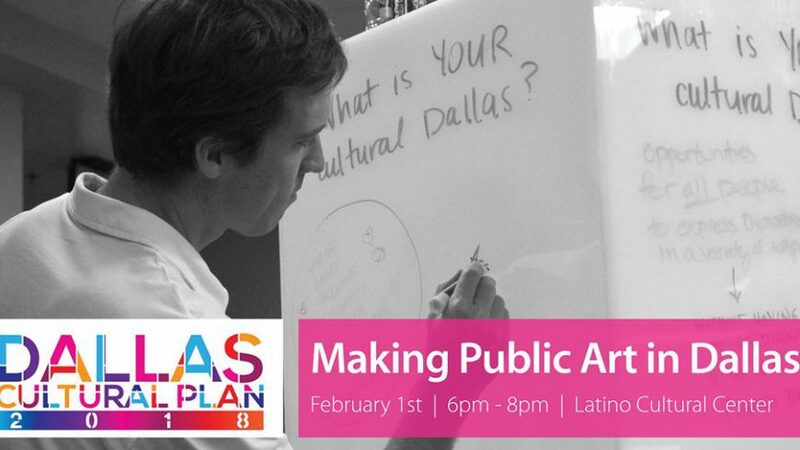 Don’t miss your chance to participate in this exciting opportunity to shape the future of arts and culture in Dallas!